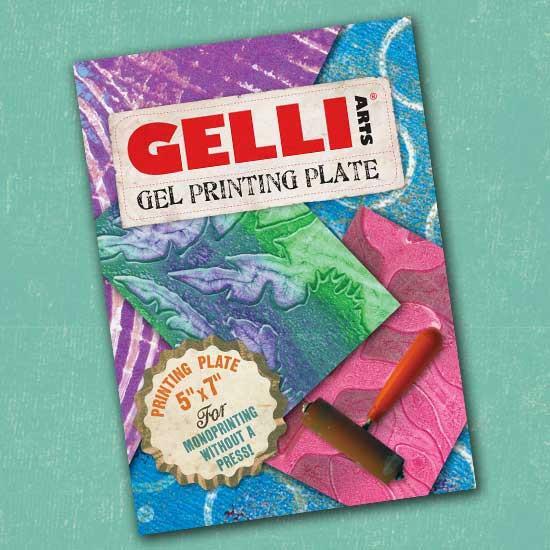 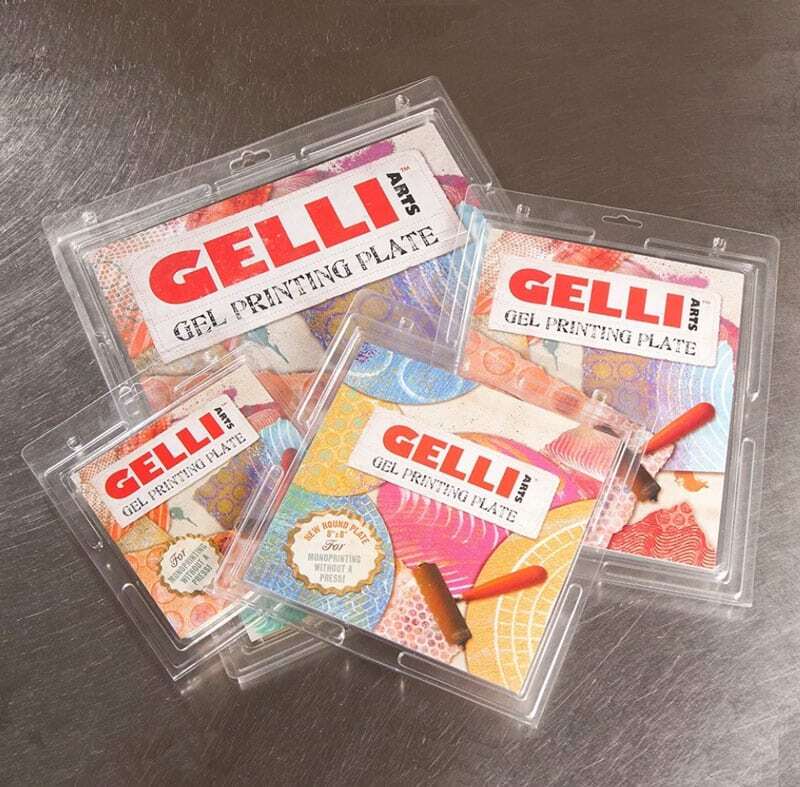 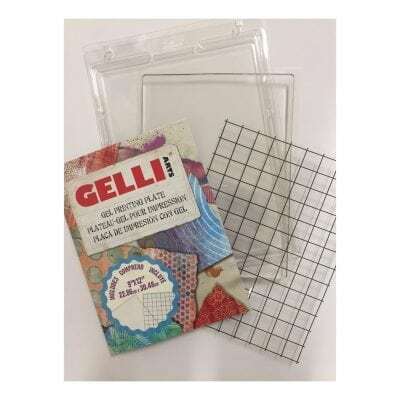 Gelli Arts Gel Printing Plates are ideal for mixed media art, cardmaking, Artist Trading Cards, gift tags, gift bags and more. 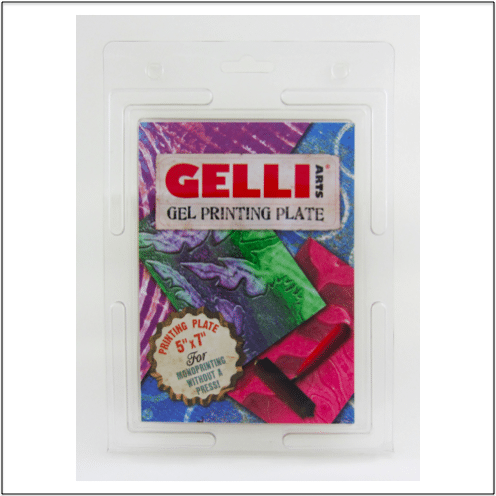 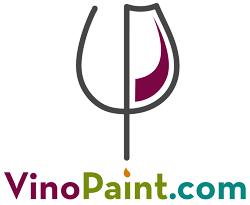 They measure 3/8″ thick, and are easy to clean with soap-and-water, hand sanitizer, or baby wipes. 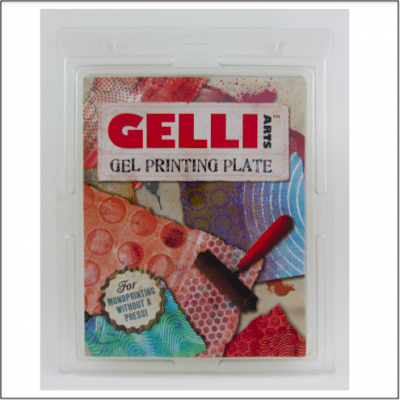 The 5″ × 7″ plate is the perfect size for cardmaking.